I'm finally winding down from BlogHer17, and WOW, what an incredible (and exhausting) 4.5 days. Normally every year around the same time, I spend an hour or two a day perusing the BlogHer hastag and seeing what my favorite bloggers are up to at the conference. Having done this for several years in a row, I can tell you, following the conference hastag is nothing like actually attending the conference. At all. Three weeks later I'm finally just processing everything and downloading all of my photos. 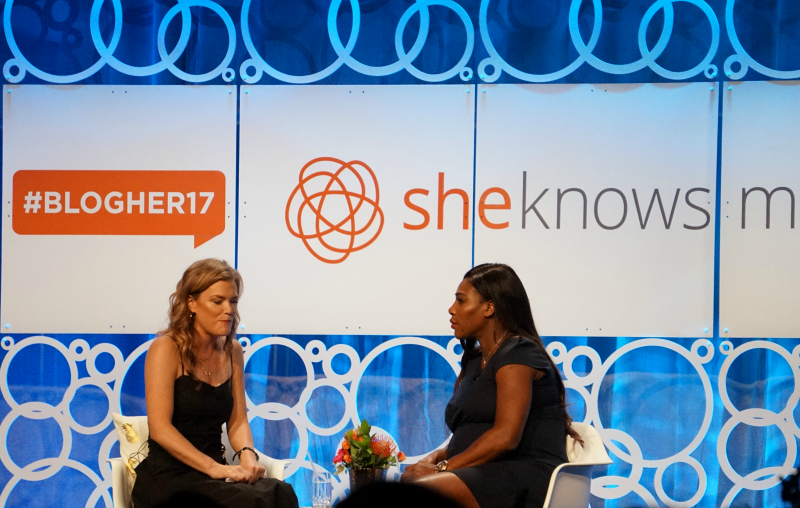 Now that things are mostly back on track, I wanted to take the time to share a few of my most important takeaways from BlogHer17. 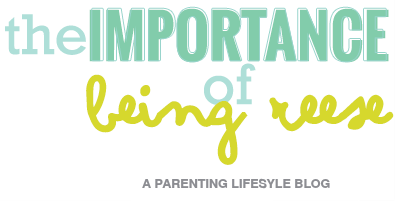 As I mentioned at the beginning of this post, BlogHer can be a bit overwhelming and exhausting. Most of my days started at 5 AM and ended with me stumbling into my hotel around 12 AM. This was mostly due to the fact that I accepted invitations to several of the notorious blogger events that take place during the conference (expect more on that later). 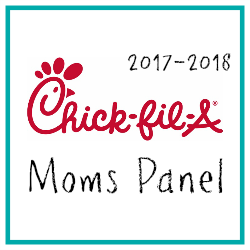 My first mistake was thinking that I could attend all of those events, AND make it to all the sessions I had so meticulously planned, and set aside some time to catch up with my favorite bloggy sisters, and eat, and rest, and workout, and hydrate, etc. By Thursday night, I started to see the writing on the wall, and actually canceled one of the events I had been invited to. And I have zero regrets about that for two reasons. One) There was no way humanly possible that I would have been able to cram everything into my day. and Two) By canceling the night before, rather than just not showing up, it gave someone else who was on the waitlist the opportunity to join the fun. A win-win for everyone. By Saturday, I was so exhausted that I randomly fell asleep in various chairs located throughout the conference hotel. So if you're looking through your conference pictures and see an image of a passed out girl in the background, odds are that's me. By Sunday, I was near comatose. But by Monday, I was ready to do it all again. At some point during the conference there will come a moment where you will realize that you may have to miss an event, or session. You can schedule out every moment of every day, but you'll inevitably bump into an online friend and want to hug it out and chat, and that's okay. Sometimes saying no to an opportunity or missing an event creates an even bigger opportunity. Don't be afraid to say no or slow down and have a good chat. You'll thank yourself later. Apparently 6 miles in Orlando distance equates to 20 minutes via Uber/Lyft. Each way. Moral of the story, sometimes it's less of a strain to stay at the conference hotel. This way you can sneak off to your room to regroup and rest if necessary. And trust me, it will be necessary. This was something I heard again and again in the weeks leading up to the conference and actually followed through with. So, if you're heading to a blogger conference sometime within the next few weeks, make sure that you update all of your social media profile pictures to match what you currently look like (hair color). For me, this was a breeze because I've basically rocked the same hairstyle for 4-5 years. This came in handy throughout the conference because at least 75% of the people that walked up to me said they recognized me right away because of my hair. Throughout the conference, I made it a point to start up conversations with people I didn't know, especially ones I saw that were sitting alone. Which is why I was a bit sad to hear post-conference that some of the attendees felt excluded or slighted. I will be the first to admit that I am incredibly introverted. Which basically means that I'm like 99.9% of the conference attendees. But one thing I noticed is that during lunch, breakout sessions and the conference in general, the people I interacted with were incredibly welcoming and chatty. Smiles can be infectious and a hell of an icebreaker. Do it often. Somewhere in the deep recesses of my closet are several tote bags of BlogHer swag that have yet to be opened. 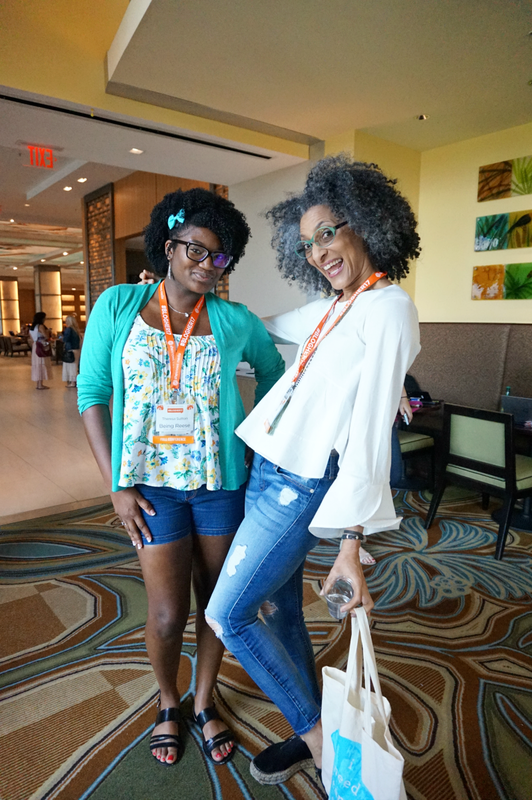 If you've read all the BlogHer recaps, by now, you know that BlogHer swag is legendary. Every year it get's crazier and crazier. But I will say that a lot of this is dependent upon the person. If you're going to BlogHer for the sole purpose of stocking up on swag, you'll probably leave satisfied. But know that you have the option of saying no as well. In a conference with 2,500+ other bloggers, it can be difficult to make an impression with sponsors in the 4-5 minutes you typically get per booth. If you're really interested in partnering with some of the brands attending the conference, reach out to them AHEAD of the conference. This way you have the time to formally introduce yourself and start laying the foundation. 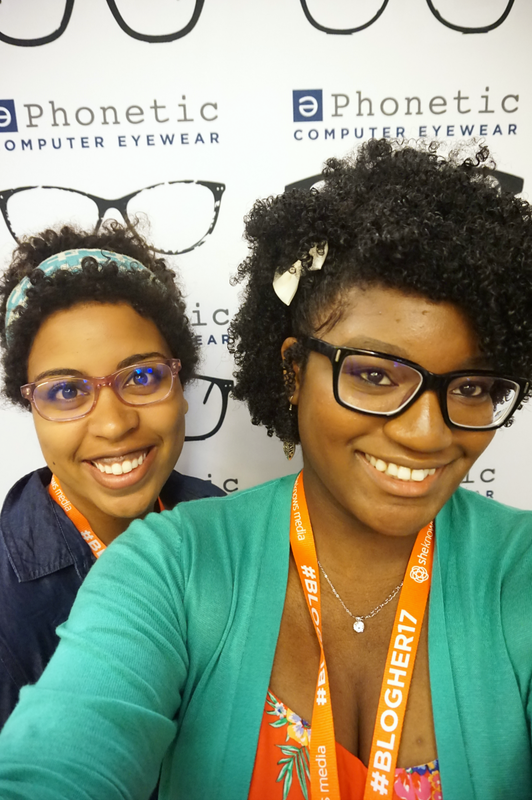 I went this route and had the opportunity to represent Phonetic Eyewear as a brand ambassador during the conference. For me, it was the PERFECT partnership because in addition to my hair, I'm known for my obsession love of glasses. Add in the fact that Phonetic Eyewear is specifically designed for people who spend long periods of time on their electronic devices, and you've got a match made in heaven. If you really want to get your foot in the door with sponsors, reach out to them before-hand and let them know you'd love to work with them during and after the conference. Takeaway #8 You Will be Surrounded by People that "Get You." And finally, my most important takeaway, the sister/brotherhood you will experience. Blogging can sometimes feel incredibly lonely. You spend countless hours behind the safety of your keyboard, not really knowing who all is reading. I fully expected to spend the majority of the conference alone and hiding away in a corner, but I was completely unprepared for how "at home" I would feel. Even if you attend the conference alone, rest assured that you will leave with valuable friendships. You will sit down meet people and have amazing and inspirational conversations. You will learn incredible things. You will meet bloggers that you never knew were basically in your backyard. You will inevitably meet someone who is literally your other half. You will meet bloggers you've followed for years that are even better in person. You will see familiar faces, and you will meet new ones. You will mastermind and make connections and dance and laugh. But most of all you will enjoy the experience. 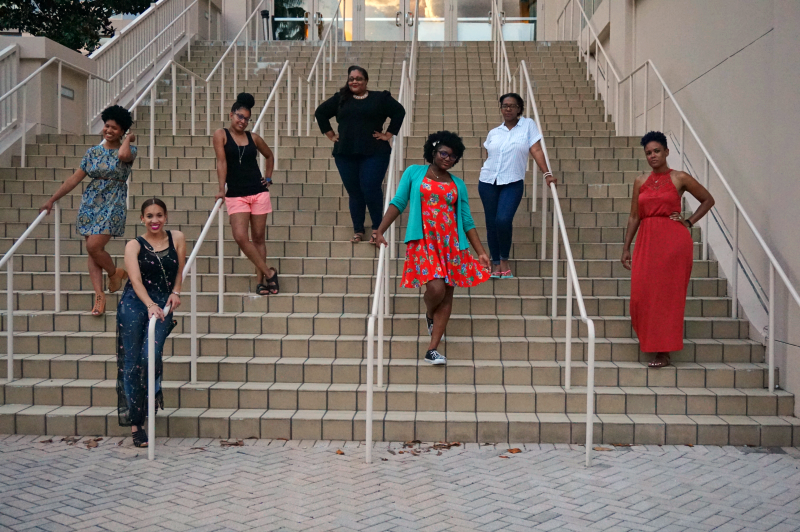 At the end of the day BlogHer is 90% what you make it. Not everything will be perfect, but things in life rarely are. That's what makes them even more special. 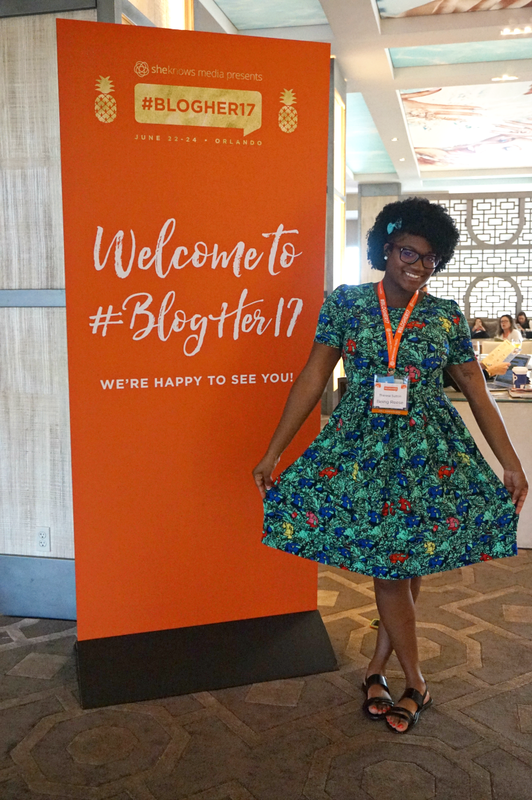 So there you have it, some of my best tips and takeaways from BlogHer17. 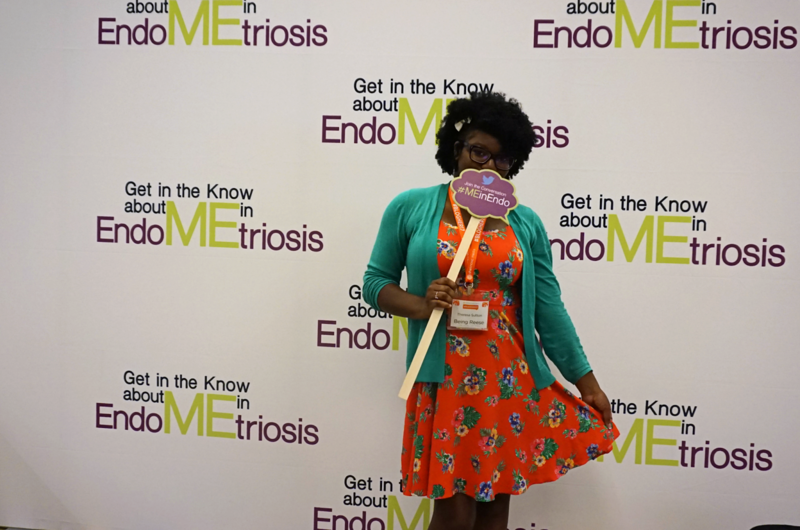 In the next few weeks I'll be sharing some more BlogHer recaps so be sure to stay tuned for more. But for now, I'd love to hear what you guys thought of the conference. What are some of your BlogHer conference tips? Feel free to link to your BlogHer17 recaps below. Awesome!! I had no idea you weren't staying at the hotel - or did I? I don't remember but next time just let me know . . . my room was totally open to naps, snacks etc. 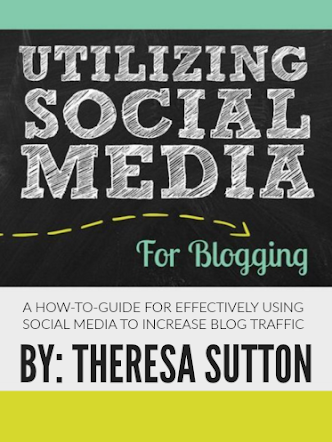 :) You definitely touched on a lot of the main tips needed not only for BlogHer but most conferences. I love that you got the chance to attend and have such a great set of takeaways to boot. It was great meeting you IRL and I can't wait to connect even more! I love your tips and they will come in handy for when I do get to attend. And, I can see what they say about your hair. It's beautiful!